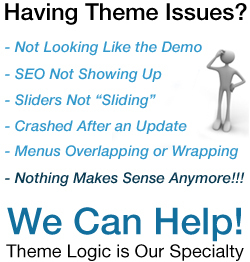 Do you need a new, sophisticated website? We can build your website and train you as we go. We have decades of WordPress experience and are available to answer questions before, during and after the development process. Start building the website of your dreams by calling today: (512) 593-1621. Or fill out the form below and we will call you back.